While 2016 may be over, there is still plenty of fun to be had in Branson. 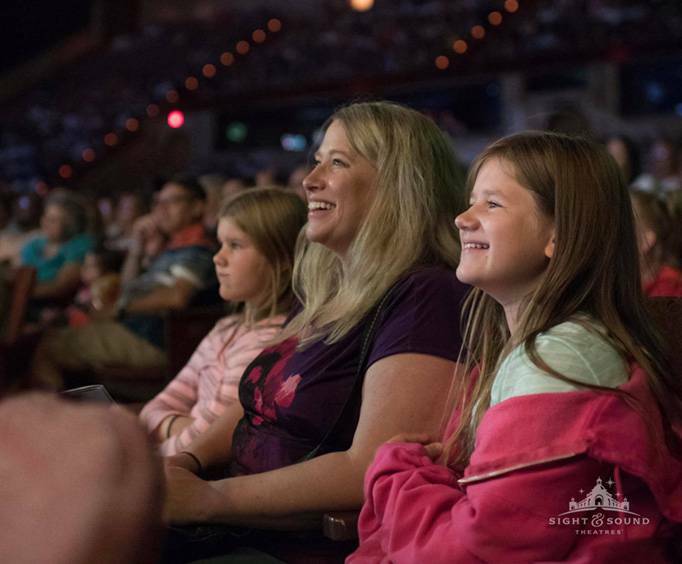 Be sure to check out What's New in Branson for 2019 here. As Branson ushers in a new year, it brings to the table plenty of quality entertainment to delight all ages. Each year, the Ozarks offer a plethora of stunning activities, and 2016 is no different. If you are looking for fun in Branson, check out these brand new attractions and shows to create lasting memories in Branson's fresh 2016 season. 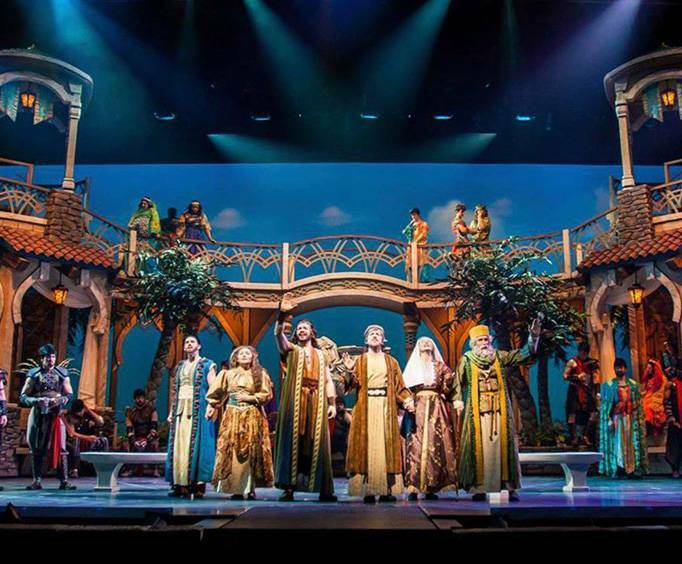 See the biblical tale of Moses at one of the most fantastic venues in Branson, MO. 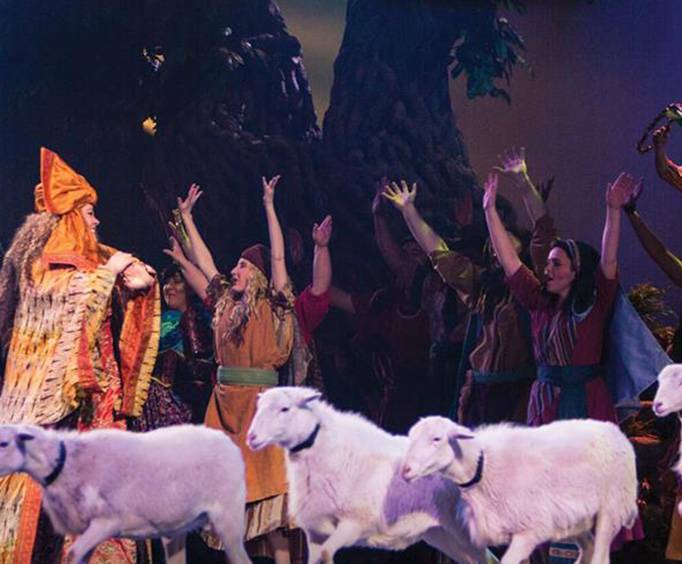 Moses at Sight and Sound Theatres blends together state-of-the-art special effects, talented actors, live animals, and more for a mesmerizing display of biblical proportions. Watch in awe as Moses emancipates the Hebrews from Egyptian enslavement, parts the Red Sea, and receives the Ten Commandments from God. Hot Rods & High Heels encompasses the amazing era that was the 50s. From sock hops to poodle skirts and everything in between, you can relive the decade of your youth with spectacular music, dancing, and an atmosphere that will create a memorable evening for all who attend. Relive some of the greatest country music heritage with the Blackwoods Morning Variety Show. Having ran in Pigeon Forge for years, the show is coming to Branson for an unforgettable season. Join R.W. and Donna Blackwood, who have 8 Grammys, 27 Dove Awards, 5 All American Music Awards, and many more accolades to their repertoire, in bringing fine gospel and country music to the Branson stage.